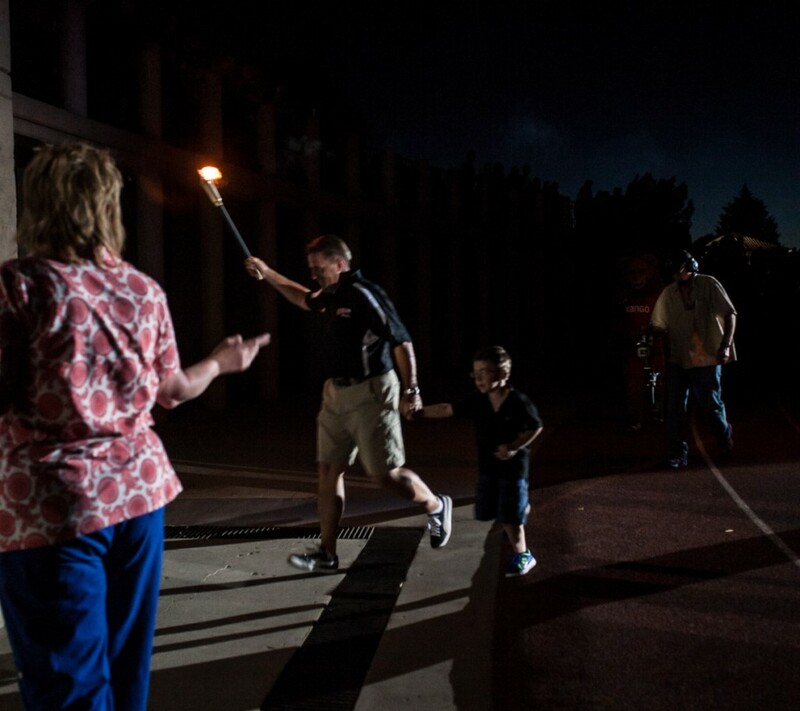 It was a warm and glorious night in Cedar City as hundreds of athletes and thousands of family members and fans packed the Eccles Coliseum for the Opening Ceremonies of the Utah Summer Games. 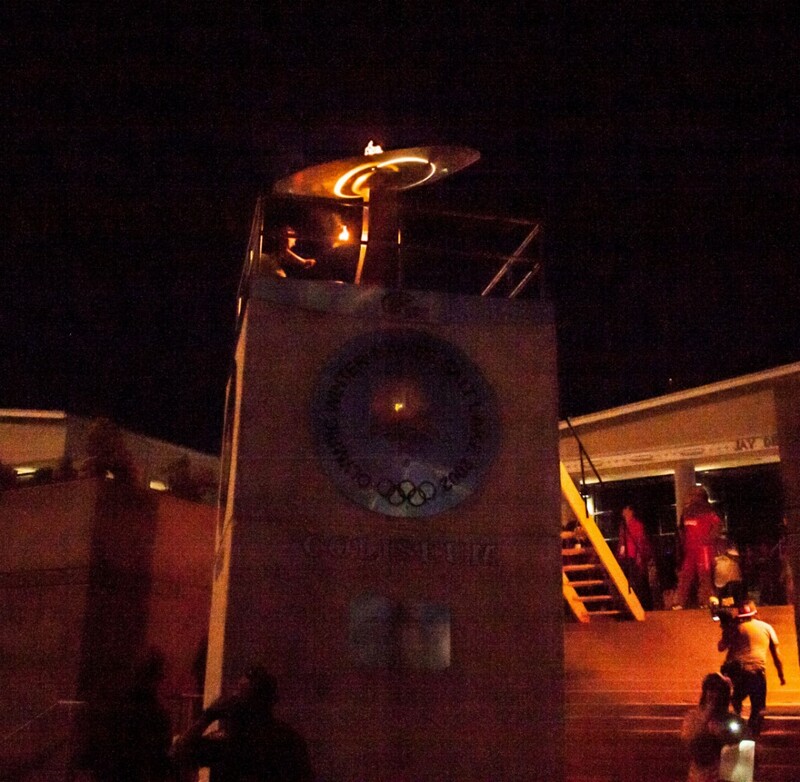 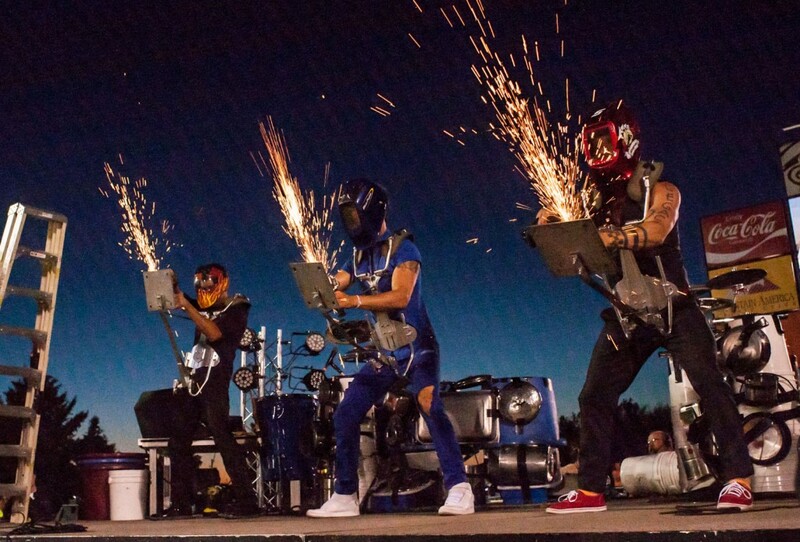 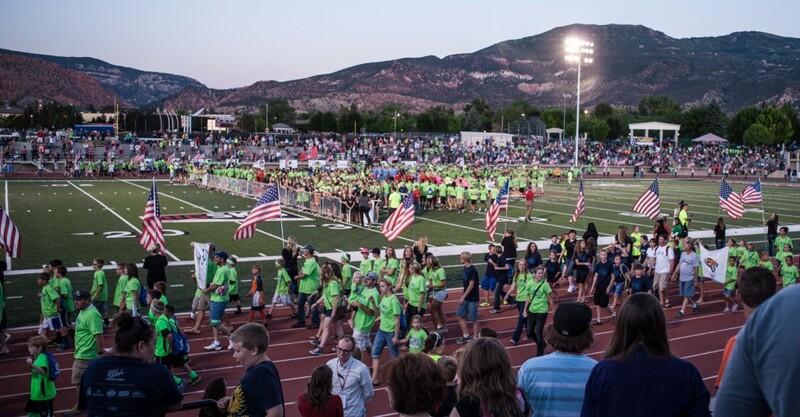 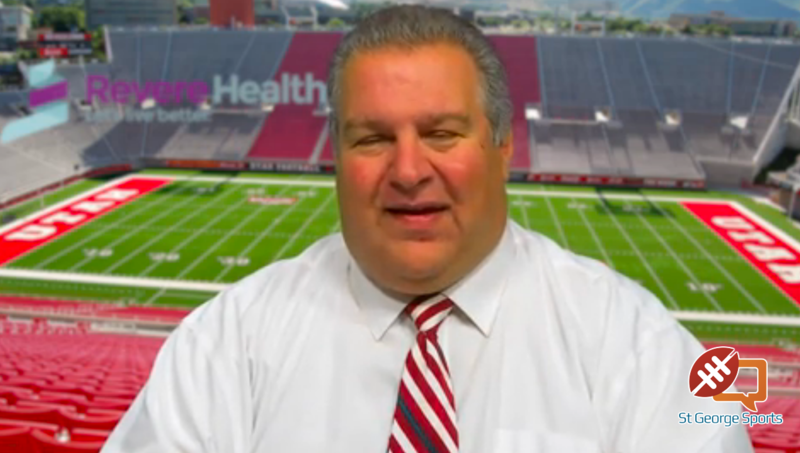 CEDAR CITY – It was a warm and glorious night in Cedar City as hundreds of athletes and thousands of family members and fans packed the Eccles Coliseum for the Opening Ceremonies of the Utah Summer Games. 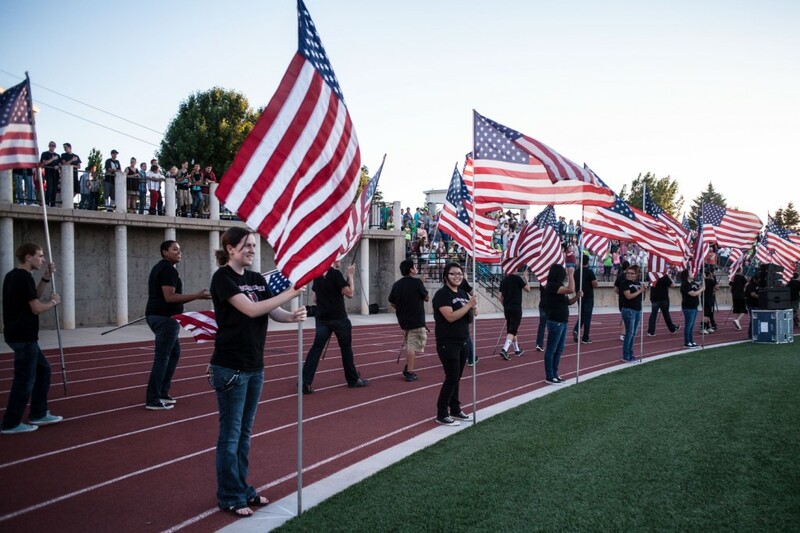 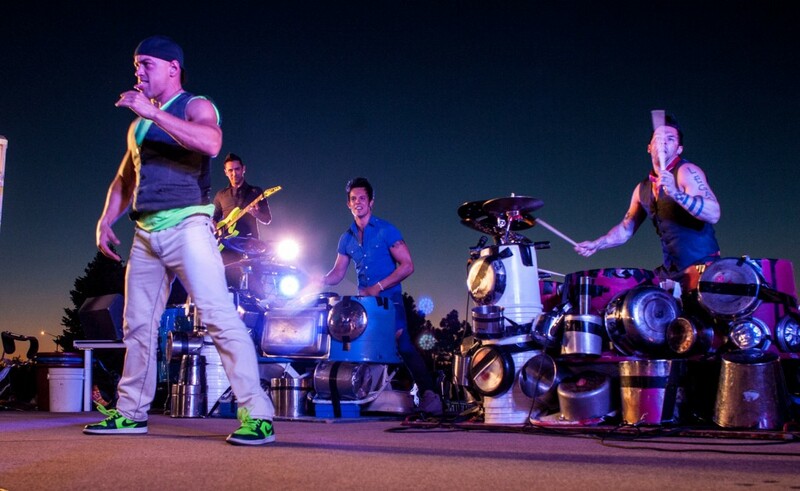 Dancers, entertainers and flag-bearers wowed the crowd as athletes throughout the state (as well as competitors from neighboring states) marched into the SUU football stadium. 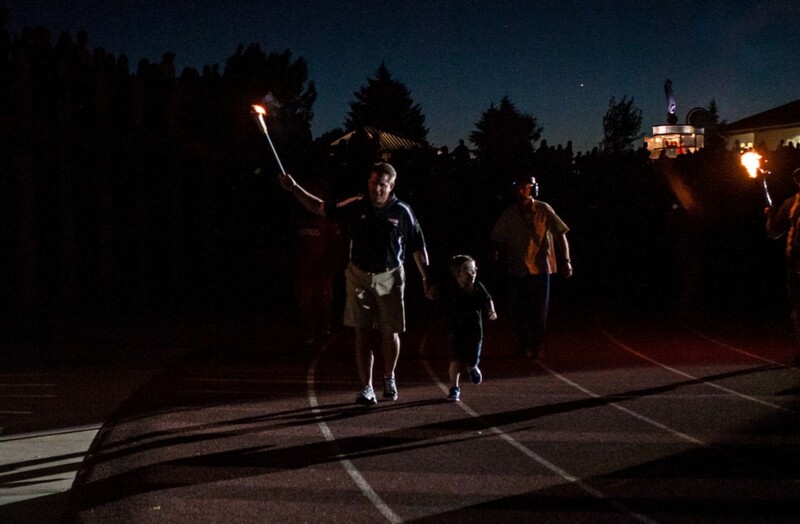 The theme for the night and the motto of the USG is: Celebrating excellence in the human spirit and healthy lifestyles through extraordinary sporting events and competition. 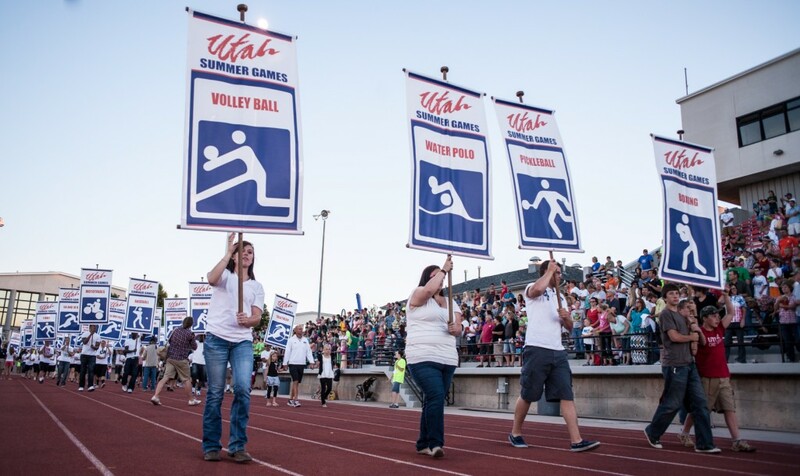 For a full list of the events and times, go to the Utah Summer Games website. 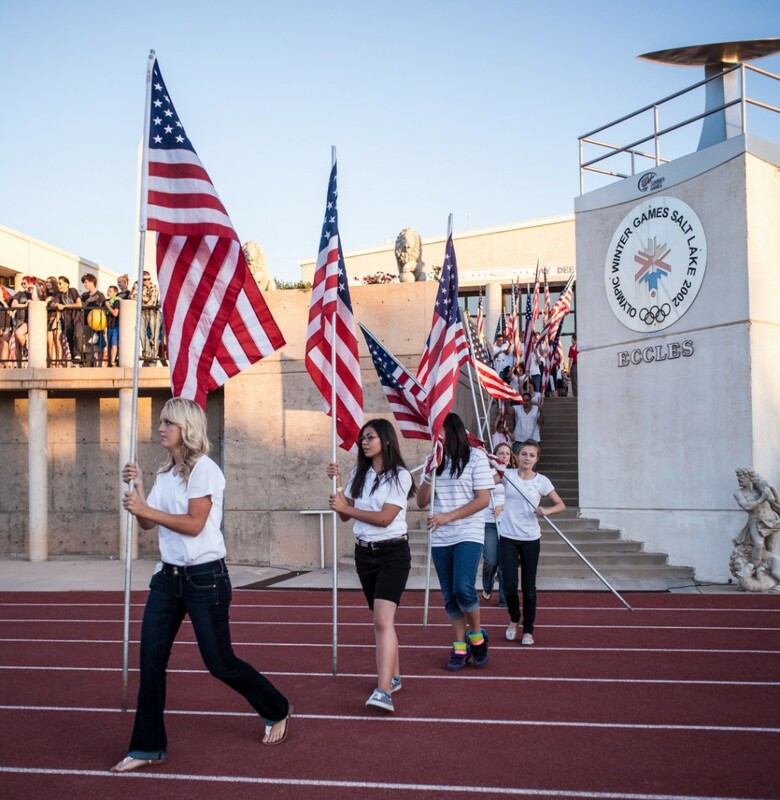 Highlights from Thursday night’s opening ceremonies were captured on film by St. George News staff photographer/videographer Chris Caldwell.